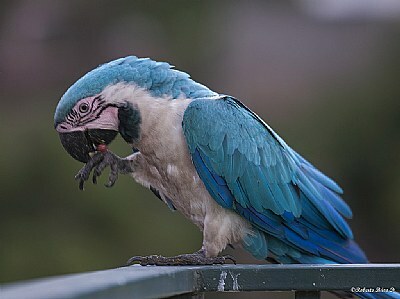 Another great shot of this parrot. Excellent color, detail and DOF. Great job!